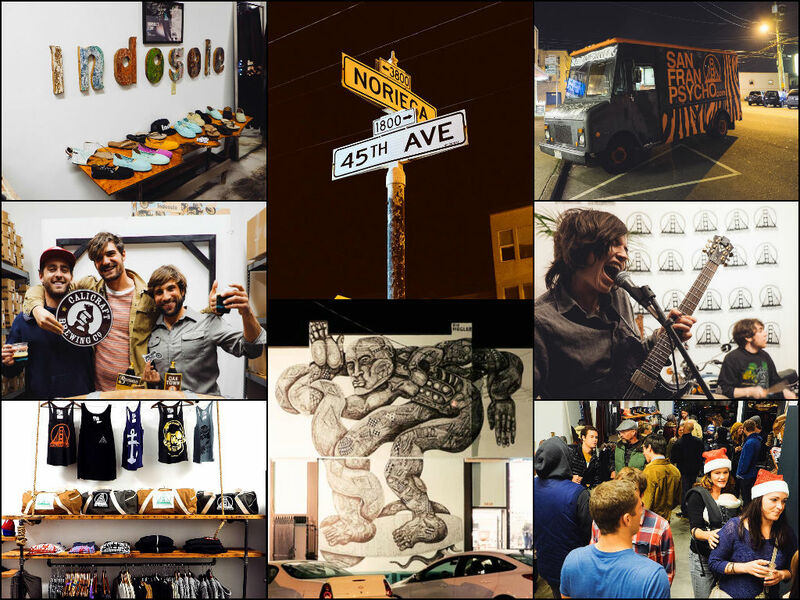 How do you think Indosole turns discarded tires into the soles of footwear? As a certified B Corporation we use a process that's responsible yet promises high quality footwear. You may have seen our production process snapshots on social media - we have several divisions dedicated to working on different parts of our footwear. Scroll down to see some recent snapshots from the tire cutting division. The process of producing Indos doesn't involve any sort of melting down or reforming of the tires - just strong hands and minds at work here! We are now a B-Corp! The Batik fabric used in Indosole's products is hand dyed with traditional Balinese wax-resist methods, which are free from toxic chemicals and fuel powered machinery. 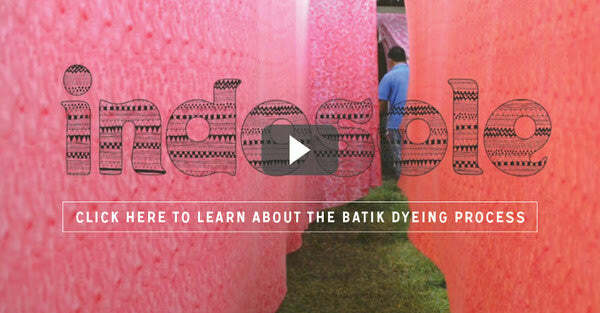 Click on the link below and learn more about the batik making process.